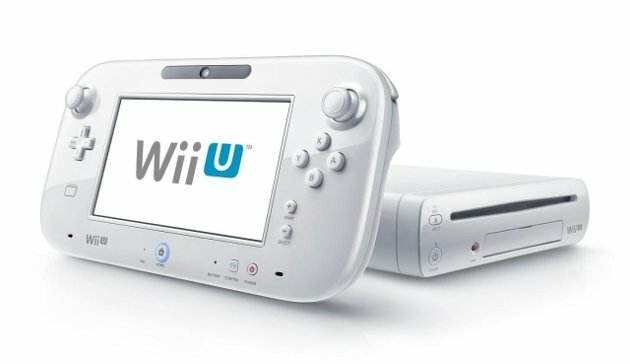 If there was any remaining doubt that the Wii U has been struggling, Nintendo erased that in its latest earnings report. The company reported that in the past three months, it has sold just 390,000 units of its next generation console. Life to date sales for the Wii U are under 3.5 million. That’s more than 500,000 less than the company had predicted in January, a figure that had been revised downward from initial forecasts of 5.5 million.